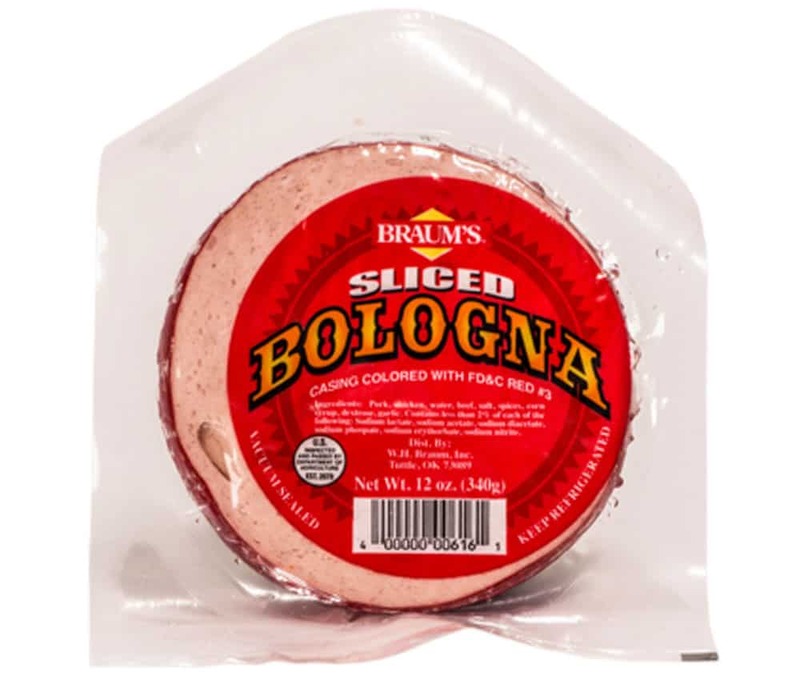 Our Bologna is delicious because it is hickory smoked over hardwood hickory for hours! That’s what gives it that genuine smoke flavor! There’s nothing like a good ole’ bologna sandwich! Try one today!